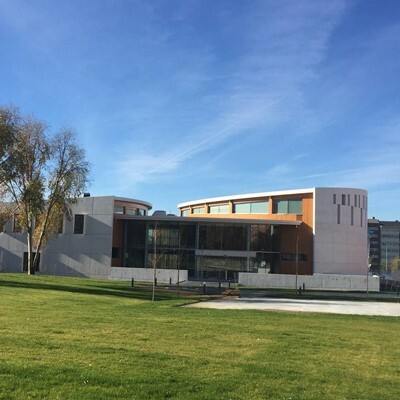 After fifteen years of faithful prayers, the local government granted the Evangelical Church in Leon, Spain, a piece of land in one of the finest, most strategic areas in the city, worth more than $5 million. This gift from our sovereign God is a historic event because this grant was the first government contribution to a non-Catholic church. Now our prayer is that, as the Lord provides for the building, it will become the flagship for a biblical ministry that would impact the whole nation and beyond through the preaching of Christ and His Word. Currently, by God’s grace, around 70% of the project has been completed. We are praying for the Lord´s gracious provision for finishing the rest of the building. These new facilities will accommodate both the local church and Berea seminary headquarters. Please join us in prayer and consider supporting this strategic project for the work of God in Spain for the years and generations to come.